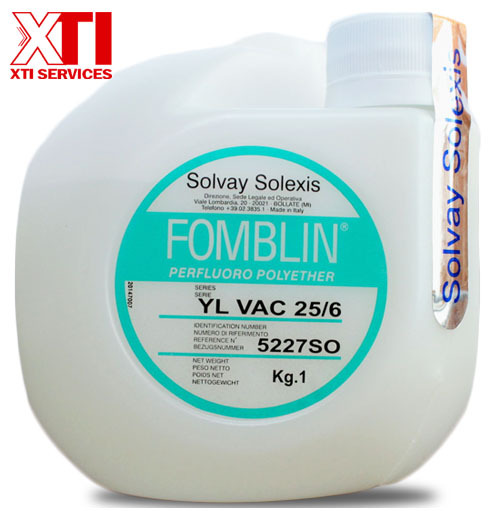 Used on vacuum pumps where process gases are reactive to hydrocarbon lubrication oil. Diamond lapping films, 8″, for polishing on hard and brittle materials such as ceramic and silicon. 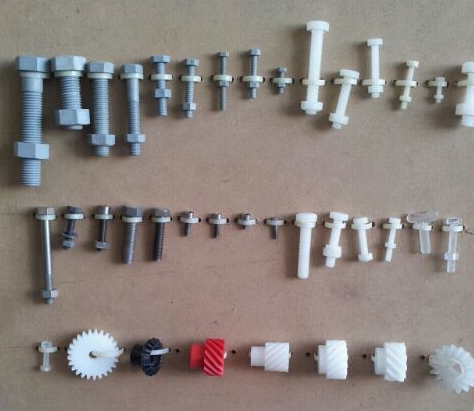 Used in failure analysis and material research. Widely used for lapping on hard and brittle materials. Also used for probe cleaning. 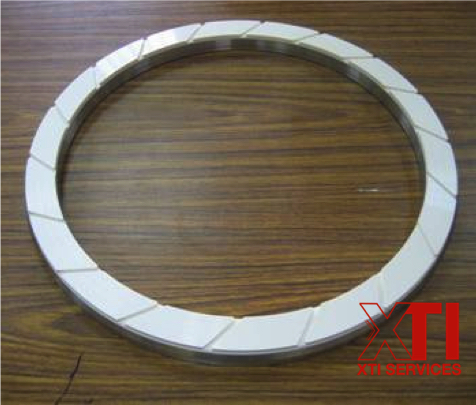 FEI Focused Ion Bean – FIB Aperture, replacement and customized strip. 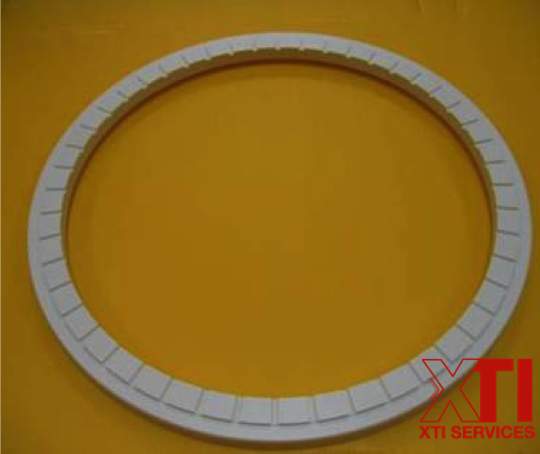 We provide both replacement and customized apertures. Comprehensive range for precision applications and general use. 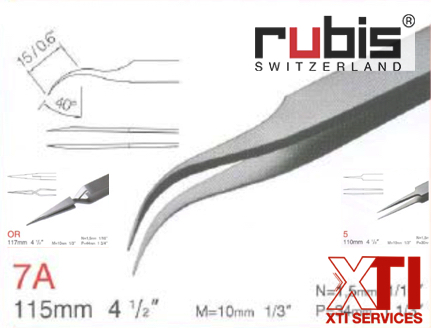 Comprehensive range of tweezers which include general use and high precision application. 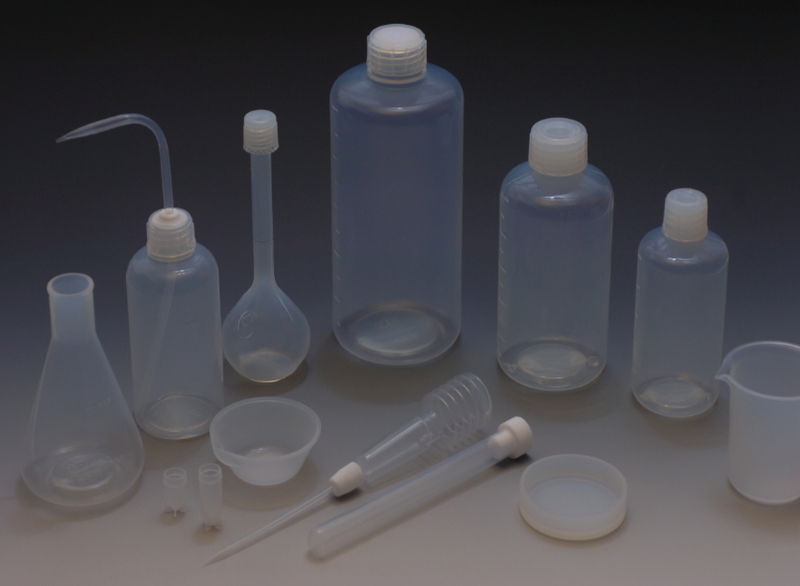 Various material available such as SUS, polymers and ceramics. Alternate source for lamps supply. Halogen, Metal Halide, Xenon, UV cure, Laser, Mercury, Flash, Short Arc… etc. USHIO/ OSRAM/ GE/ Philips/ HOYA/ Hamamatsu/ NPI, ORC… etc. 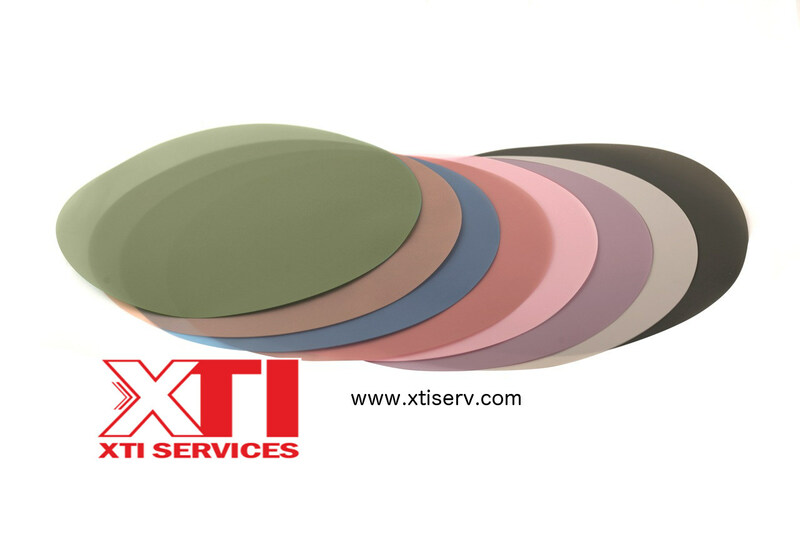 Materials available in Titanium, Teflon, PVDF, PVC, PC and PP. Supply both 8″ & 12″ retaining/guide rings for CMP processes. Both Ebara and AMAT models available. Materials available includes PPS, PEEK, SUS, PC, PEEK + C.